Want to Study in Europe? Germany is the Best Study Destination for you. If you study in Germany you’ll have all the resources for a college student to improve their knowledge, to have fun and offers the interesting and invigorating experience of Abroad Studies. These Core elements will hold true regardless of which university & in which part of the country you choose to study & reside. German Universities offer an unrivaled teaching expertise along with a reputation for superb research output by Boasting many universities within the World Rankings. The Germany’s higher education system makes it a great choice for anybody thinking of studying in Europe through its Forward Thinking and Modern Education Facilities. Before going to study in Germany, it is common to know the German Culture, Education System, The Cost of Studies, Application Process etc., For the Students who are planning to attend Masters at German Universities we have provided the Detailed Information about German Education. 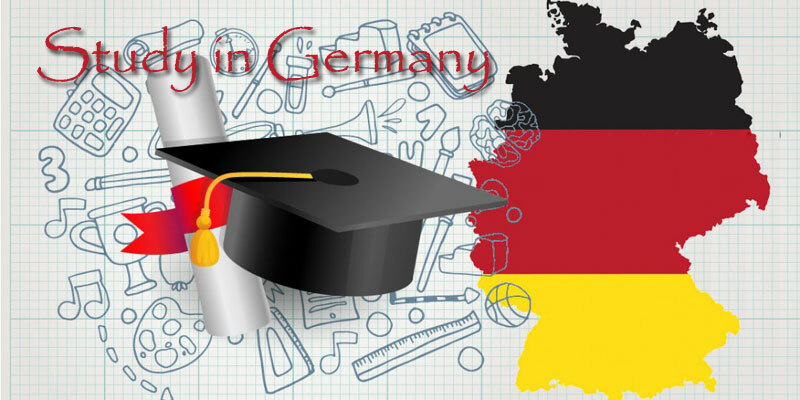 So check complete details of Education in Germany and plan your abroad career. Germany is a federal parliamentary republic in Central-Western Europe. It is the Most Populous State in European-Union With 80.6 million inhabitants. Germany is a major economic and political power of the European continent and a historic leader in many cultural, theoretical, and technical fields. Germany is the Ideal Location for the anyone who wishing to Study in Italy. Germany’s Higher Education System is mainly divided into three types, they are Universität (university), Fachhochschule (university of applied sciences) and Kunstschulen, Musikhochschulen, or Filmschulen (colleges of art, music, or film). Combinely all these Universities offer thousands of programs. So you can choose any course that best meets your aspirations. The Universities in Germany mainly focuses on research-driven programs and offer a more practical approach to subjects. German Institutions also offers a wide range of unusual degrees from Aerial Archaeology to Bionics. Germany has so many public and Private Universities to offer Higher Education. Where the Public Universities in Germany are financed by the Government and do not charge any tuition fees. The studies in Germany are more theoretical than in other countries and they consist of many lectures from the professors. Germany also offers excellent work opportunities while Studying and after your Graduation. And to Study in Germany knowing the Basics of German Language is also Mandatory. What’s it like to live and study in Germany? Going to Germany for Studies? Then it is better to prepare yourself before going abroad for the new things you will encounter. So first learn about the culture, language, Society, Food, etc., by consulting friends, books, and from friends that have been there before. Here we have also provided some basic information on German Culture, check it out once before going to Study in Germany. Although it has a Homogeneous Bearing Germany is a Multicultural Country. The Germans are very fond of socializing and like to indulge in interesting conversations. Customs and Traditions of People of Various Backgrounds from various countries residing in Germany and the Germans believe in maintaining a globalized outlook. So, you can feel the similar environment as your country in Germany too. So Many Tourists from worldwide attracts towards Lifestyle of Germans. One has to simply experience the rich culture of Germany to get the feel of what it is like living in Germany. Nearly a total of 41 Universities among the world Best Universities are present in Germany. And more than 500 Bachelor’s and Masters Programs are taught in English at these Top German Universities. 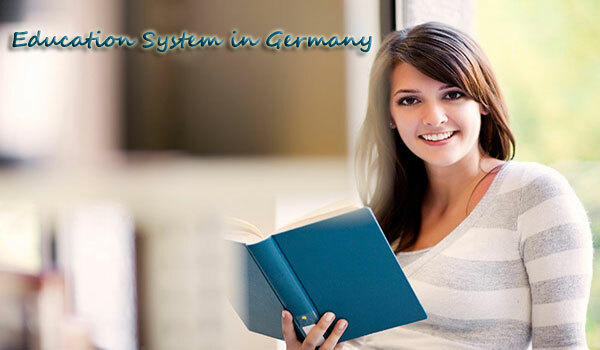 So you can study your interested Degree in Germany without any difficulties. The Top Universities in Germany are scattered throughout the country, So you have the option to study in Berlin, Munich, and other 37 Cities in Germany based on your interest. Here we have provided the List of Top Ranked Universities in Germany based on world university rankings. These University rankings help students to compare quality higher education institutions and to identify the best universities worldwide. Ludwig Maximilians University (LMU) Munich. To get Admission in any German University and to study in English you must prove your English Language Skills. So to Study in any German University one should take English Language Tests like IELTS, TOEFL and should get an IELTS Score of 6.0 or TOEFL 550 (Paper Based), 213 (Computer Based). While some other language tests also accepted by German Universities. To know the information on Entrance Tests, it is better to check your chosen institution beforehand. Along with these English Language Tests Student must possess A1 Level of German Language and should have 60% above Percentage in Academics to get Admission in any Universities in Germany. Though the Currency of Germany is Euro (€) It is not an expensive European Study Destination. You can get an International Degree at an affordable Cost by studying in Public & Private Universities in Germany. Unlike Private Universities, the Tuition Fee of Public Universities is also funded by the German Government. But the Cost of Study may vary depends on the course you have chosen, Place you chose to live, and your daily expenses. To reduce the burden on expenses many German Cities offer Discounts to the Students, especially international students, along with offers on many leisure activities. German Universities also offers Scholarships for the International Students to Study in Germany. And the Universities also allows International Students to do Part-Time Jobs for a 120 full (or 240 half) days per year to earn some extra money while studying. So by using these Scholarships, Grants, Part-Time jobs you can get financial support to study in Germany. Germany has become one of the studying Destinations in Europe because of Numerous Job Opportunities, Quality Higher Education, and because of its culture etc., With the selection of various courses the International Students in Germany can get the benefits mentioned below. Schengen visa & Erasmus exchange option. Germany is an attractive place to study and German university degrees are highly respected by employers worldwide. You can have the Diverse range of study opportunities. Germany is the 4th largest economy in the whole world & 2nd largest economy in Europe. Study in English also you can learn a language which can open many doors. Very low tuition fees – and sometimes none at all. Large car producing country, home of Mercedes & Volkswagen, So you can have the Diverse range of Job Opportunities. If you have an international degree / higher education qualification from any recognized Institution you are permitted to study Masters in Germany. To Study at any University in Germany you need to follow some Registration Steps mentioned below. First Choose your Masters Program and University that you are interested in. Check the Language Requirements & Take the appropriate Test. Now apply for your preferred course with a higher education entrance qualification (HZB). An Undergraduate Degree Completed in your Country is accepted as a suitable HZB for admission to a master’s in Germany. But some specific requirements will vary depending on the institution, course, and where you’ve previously studied. You can submit the Application for Master’s Programs either directly to the University or via the online portal Uni Assist. While applying you need to submit the below Documents both in Online & Offline Modes. An official copy of your academic qualifications. A copy of your passport (personal information and photo ID page). 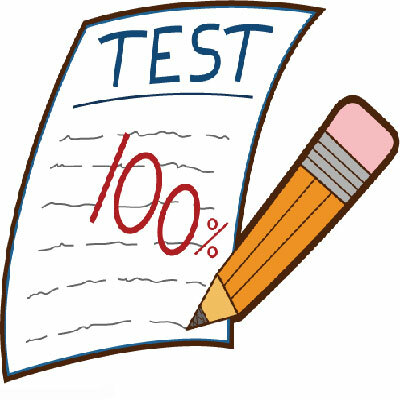 A Proof of language proficiency (a test certificate or online equivalent). After receiving your documents University will analyze your Profile, Documents and send the Acceptance letter to your Mail or to your home if you are selected.